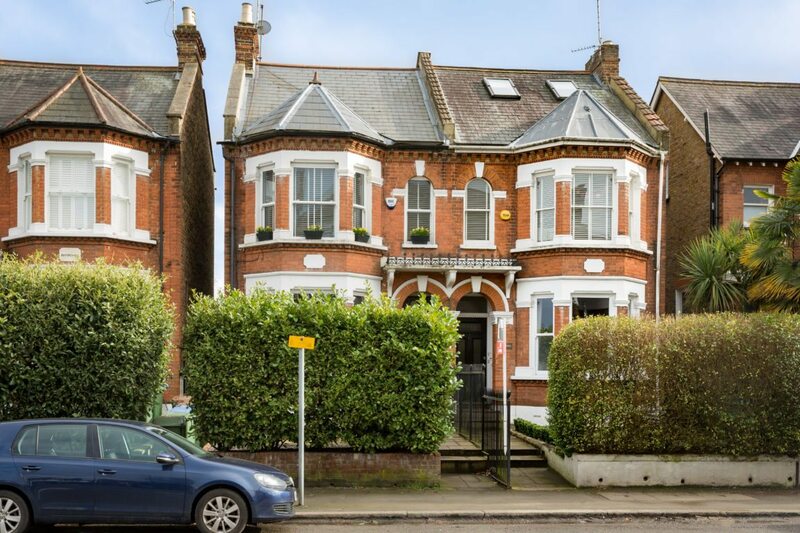 Ivy Gate are proud to introduce to the market this impressive top floor split level maisonette. 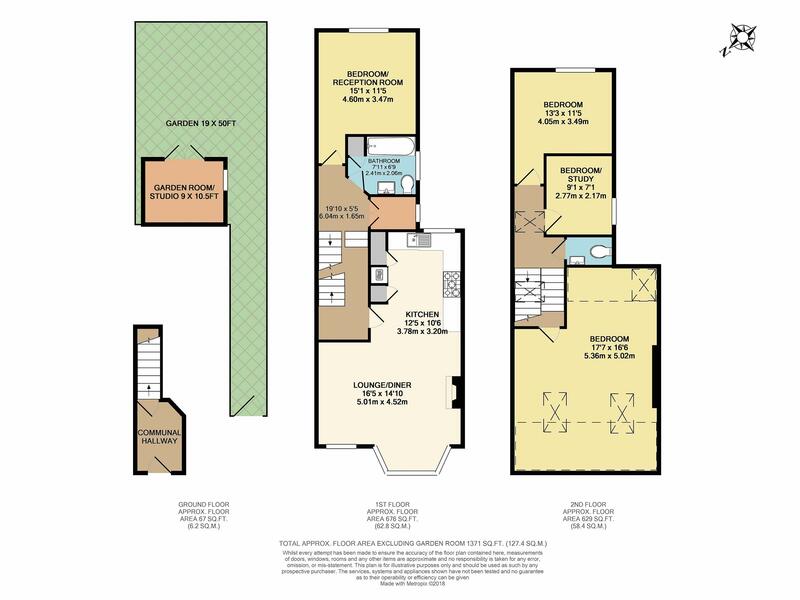 This spacious home (approx. 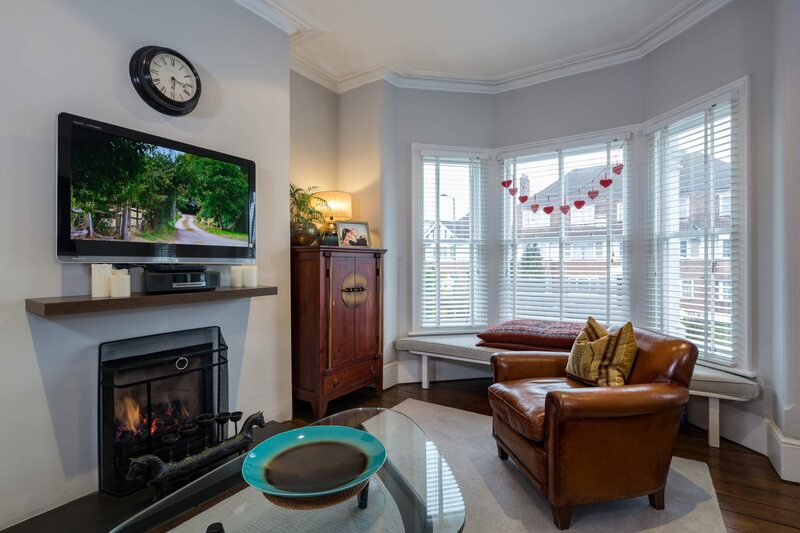 1,370 sqft) has been beautifully decorated throughout and successfully juxtaposes stylish décor whilst allowing for the period features to take centre stage.This fabulous home comprises, entrance hallway, splendid open plan kitchen living room, separate reception room, 3 bedrooms, modern family bathroom and storage cupboard. 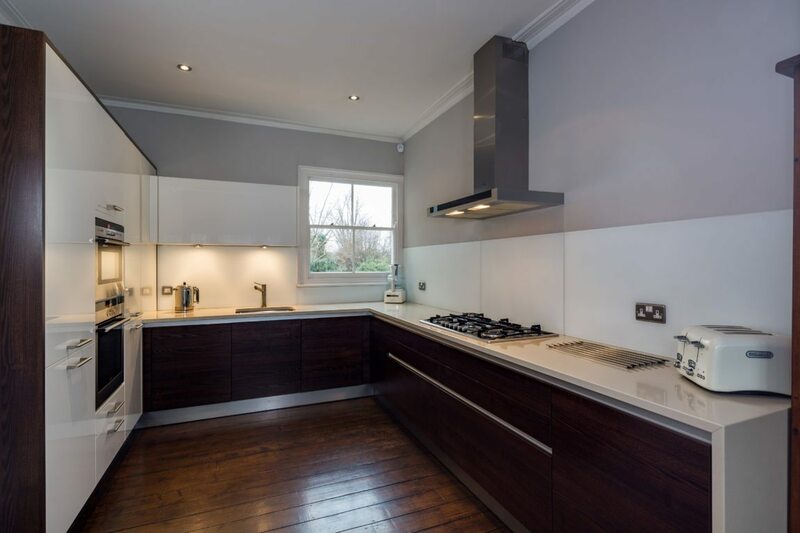 The kitchen opens onto a large reception space, perfect for entertaining. 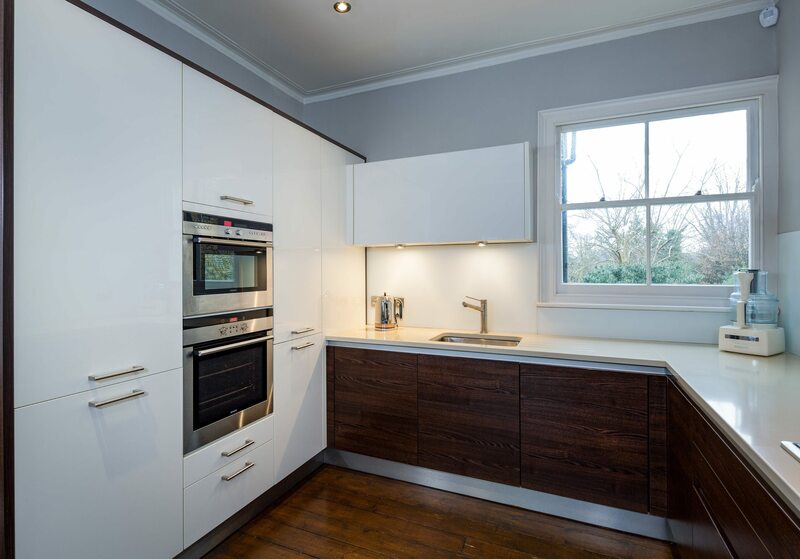 The sleek kitchen has high specification integrated appliances, granite surfaces and plenty of storage. 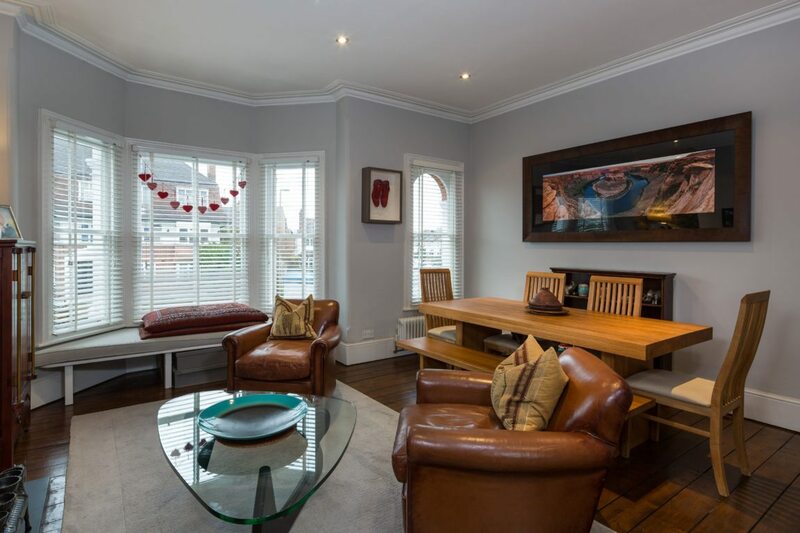 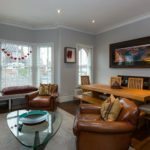 This wonderful space also has large bay windows, exposed original wooden flooring and a feature fireplace. 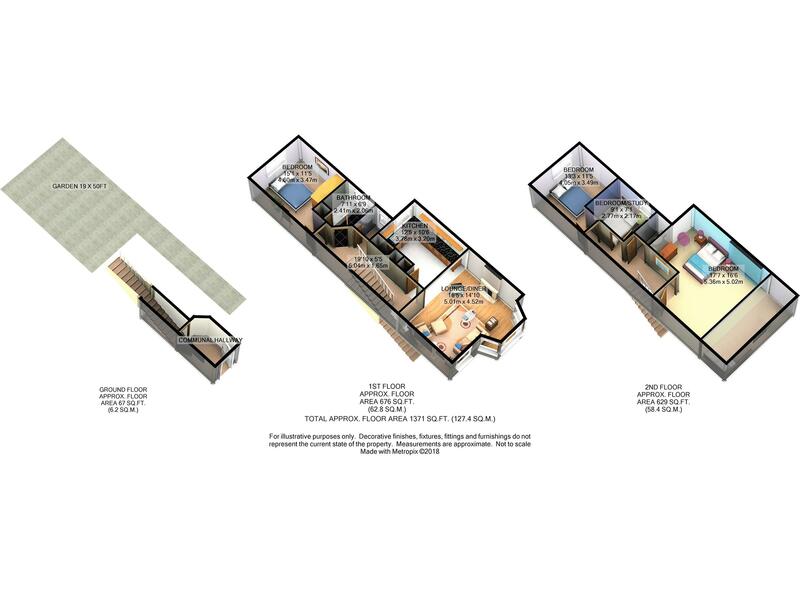 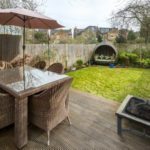 There is a separate reception or 4th bedroom which overlooks the gardens at the rear. 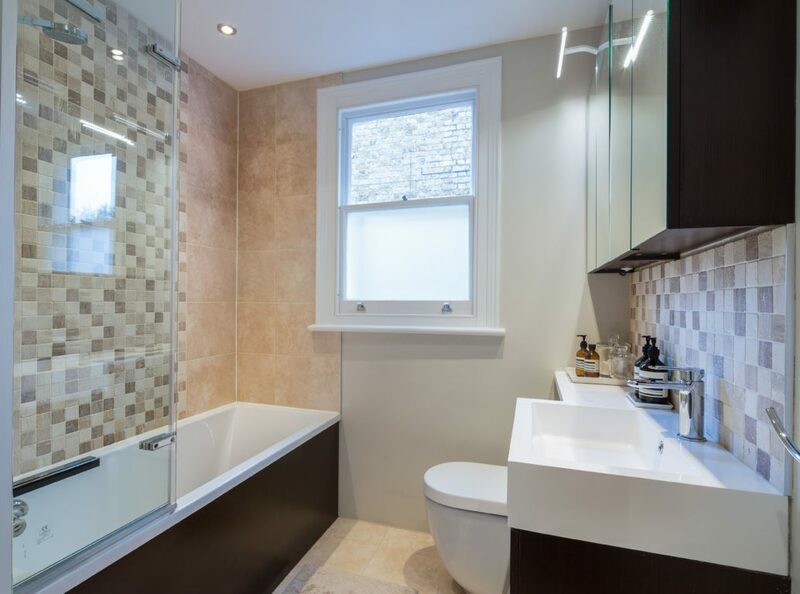 Leading up the stairs via a split landing are two good sized bedrooms and WC with sink. 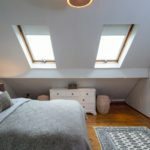 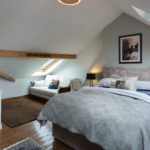 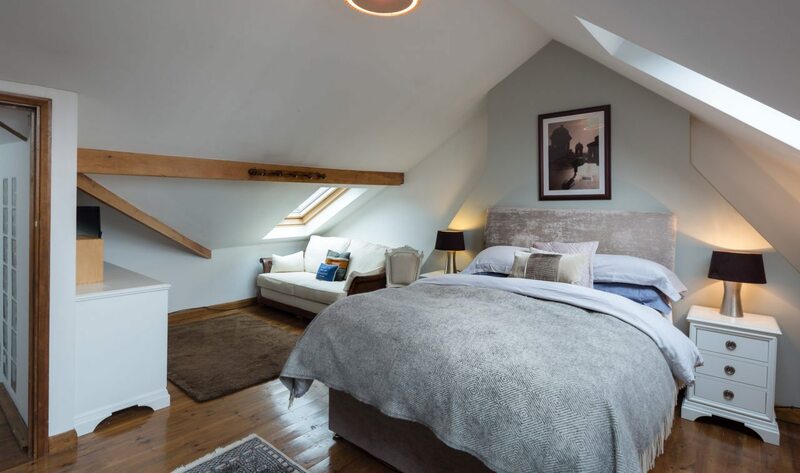 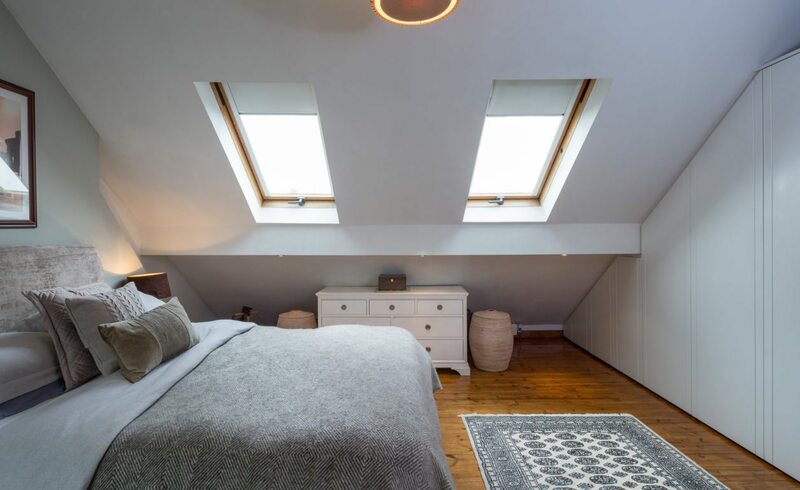 The generous master bedroom occupies the top floor which benefits from plenty of natural light flooding through Velux windows. 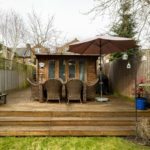 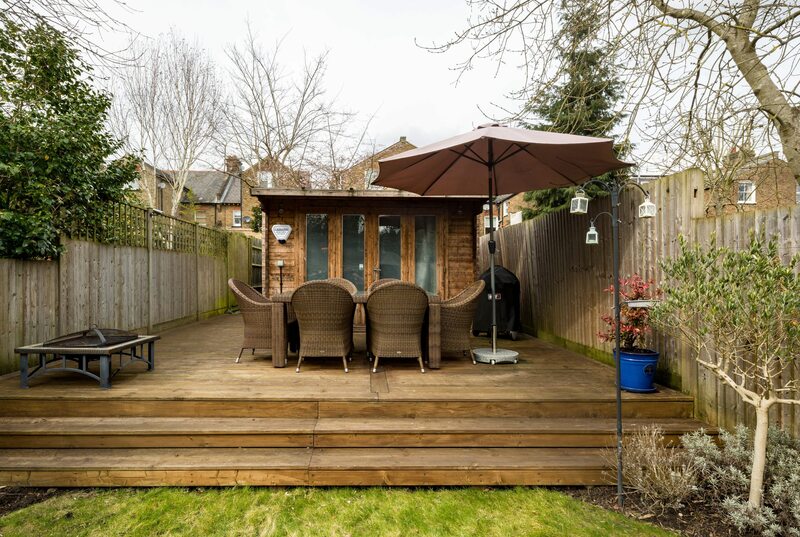 The secluded rear garden has been well tended and offers a great shed/outbuilding with potential to change into a studio, and a decked area. 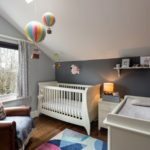 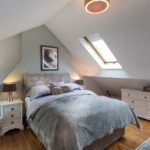 This home has real wow factor; the space has been thoughtfully managed with high vaulted ceilings in most rooms creating a real sense of space. 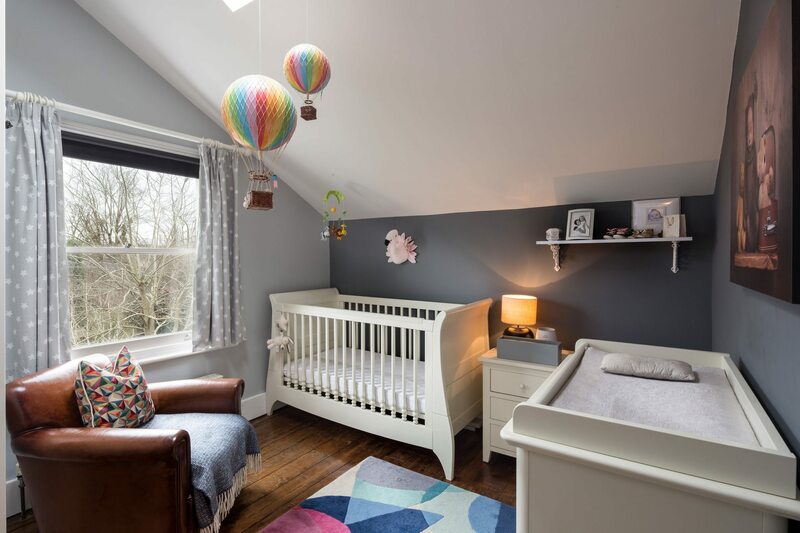 We believe this property would appeal to a wide audience including small families and professional couples alike, looking for a lovely home within walking distance to Thames Ditton village whilst also being within the catchment of the highly sought after local schools. 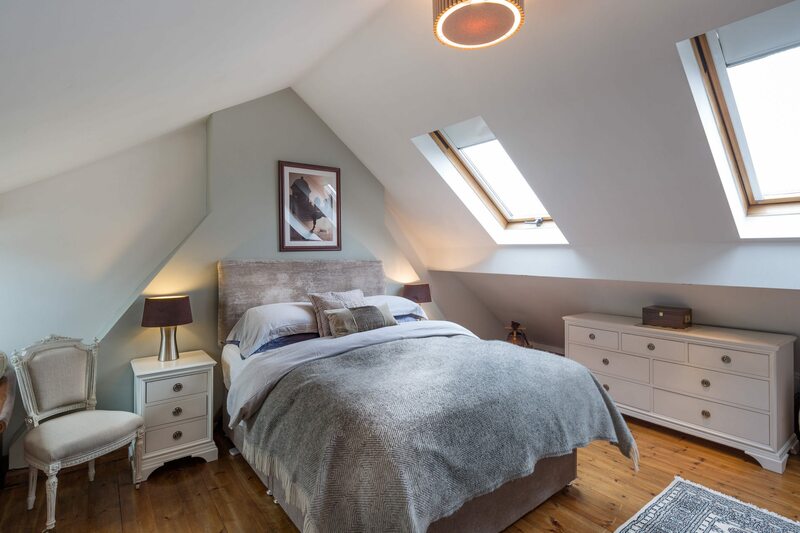 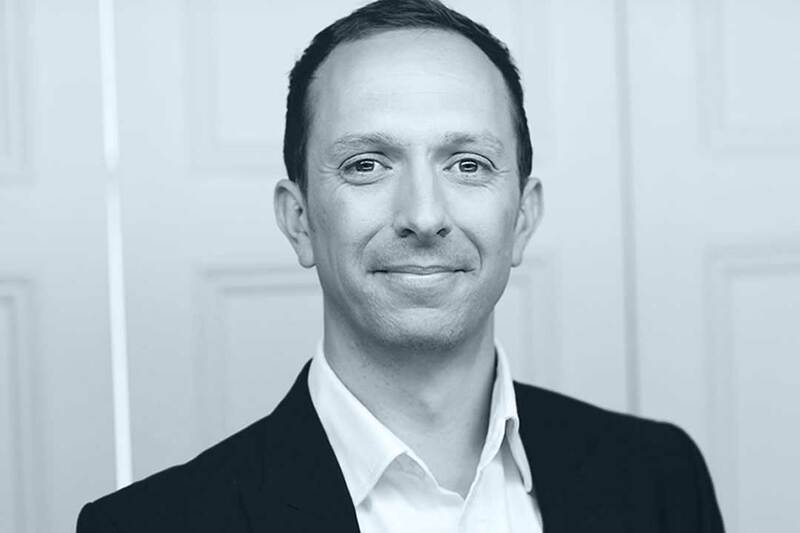 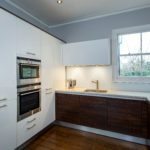 Portsmouth Road is located in close proximity to the River Thames, Surbiton and Thames Ditton town centres, as well as Kingston and all of its amenities. 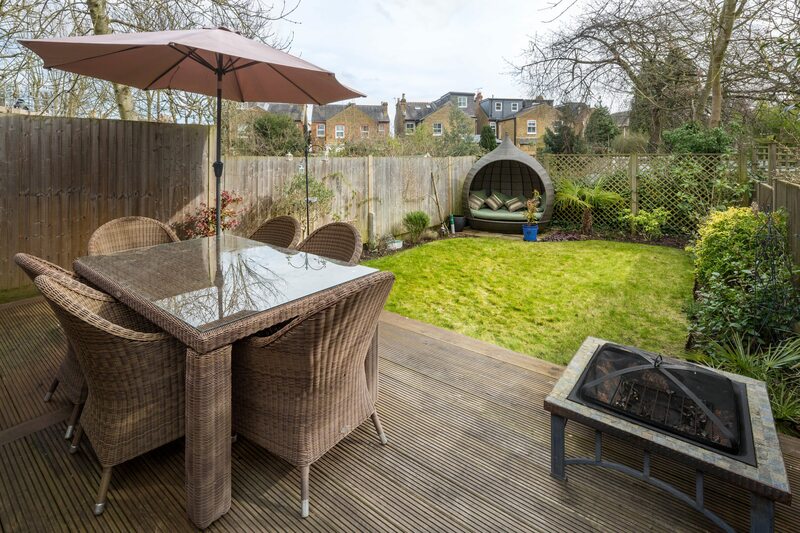 Long Ditton recreation field is within walking distance and offers free tennis and a much talked about outdoor gym. 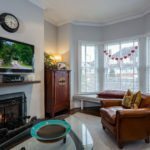 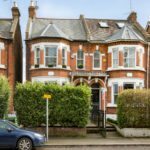 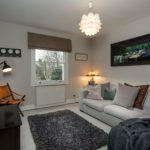 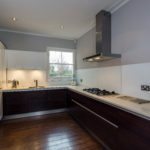 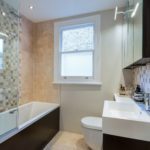 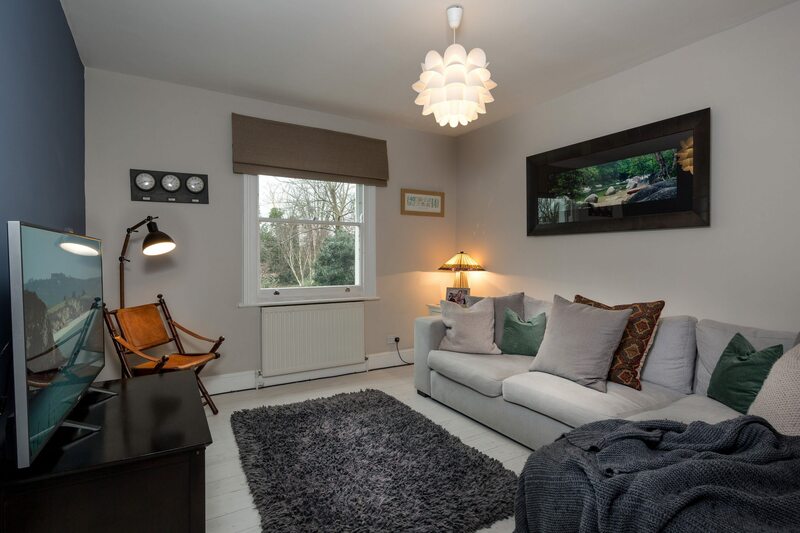 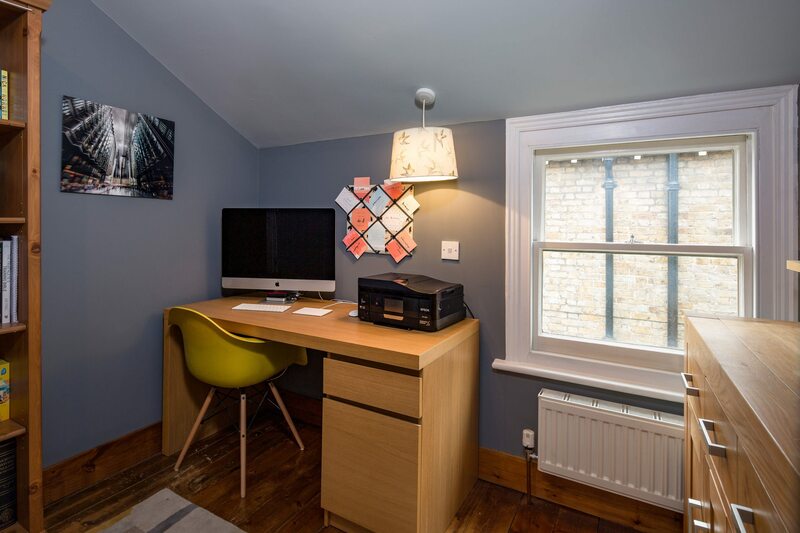 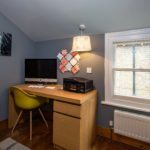 There are excellent transport links with direct trains from Surbiton and Thames Ditton to Waterloo and for the motorist, the A3 is within easy reach.